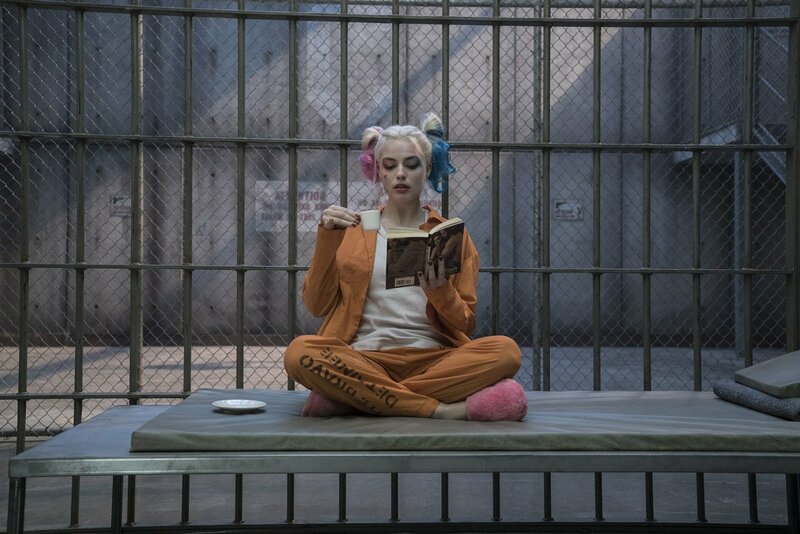 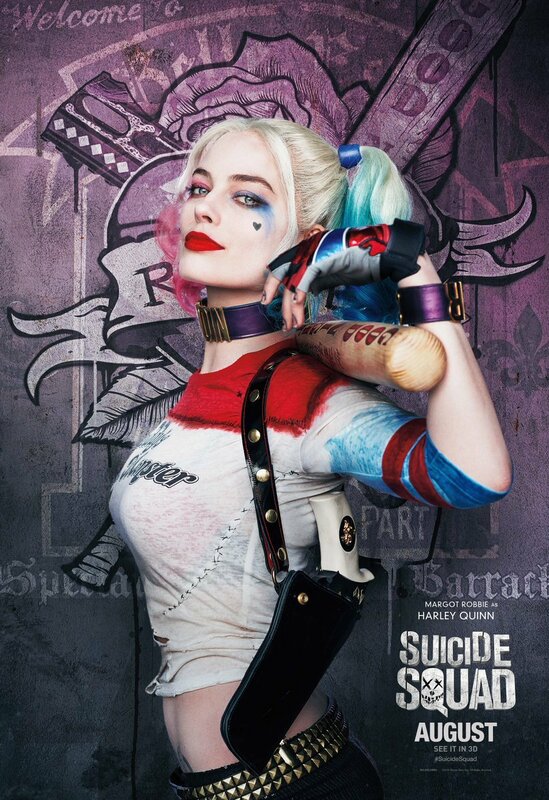 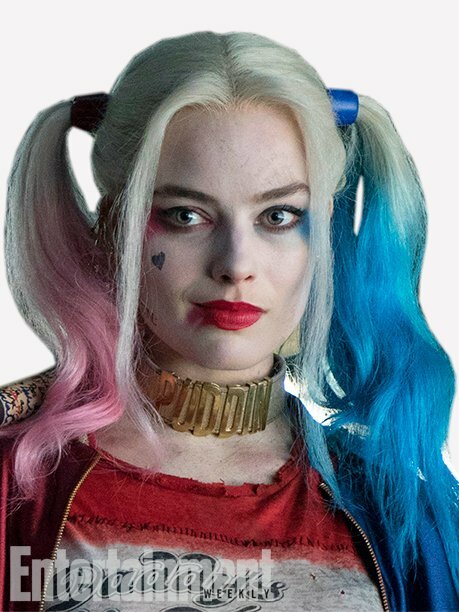 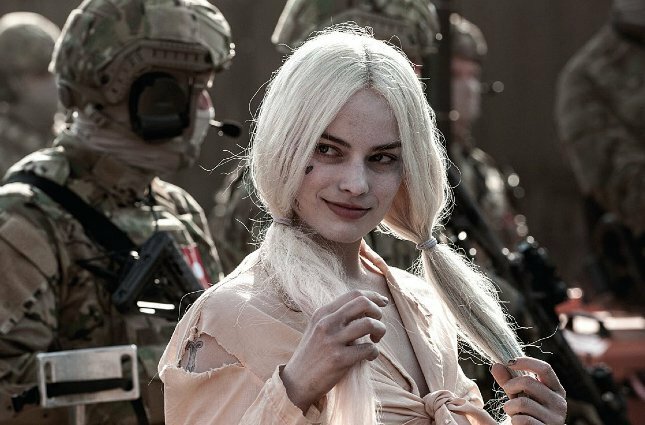 Easily one of the most exciting things about Suicide Squad is seeing Harley Quinn finally brought to life on the big screen. 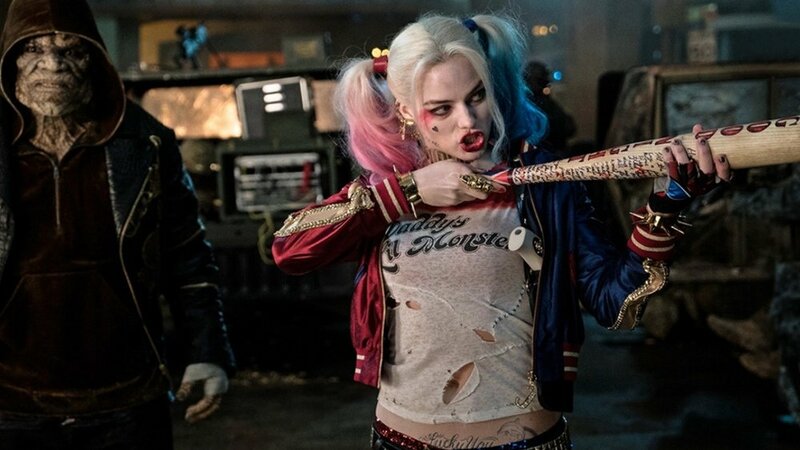 The Wolf of Wall Street star Margot Robbie has been a fan-favourite choice to take on the role for some time, so her being cast by Warner Bros. meant there were none of the usual complaints from comic book fans. 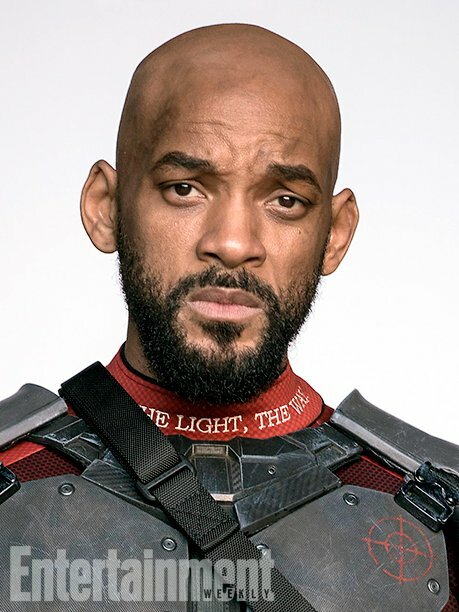 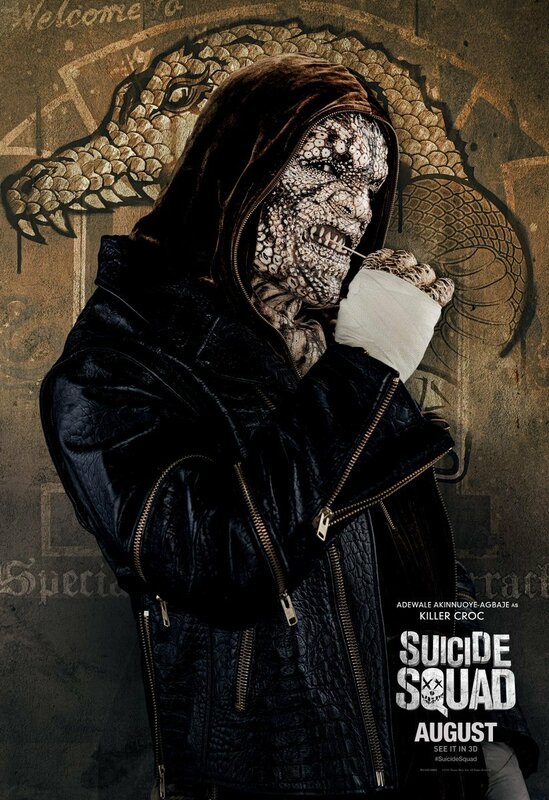 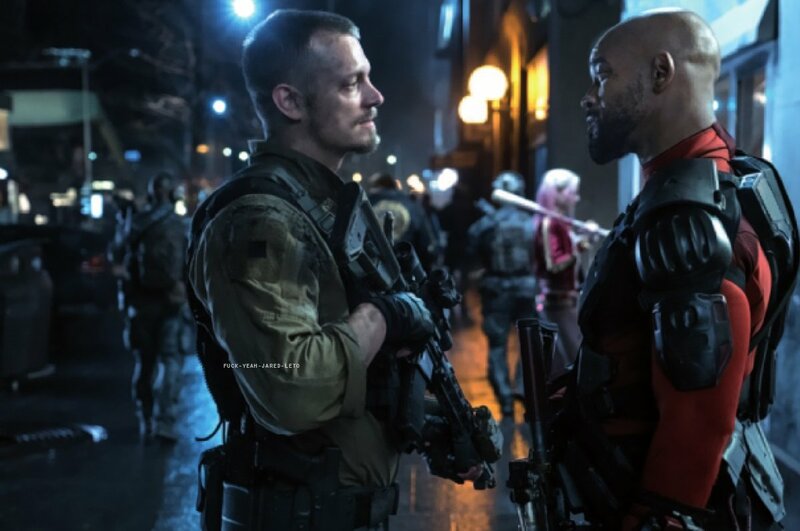 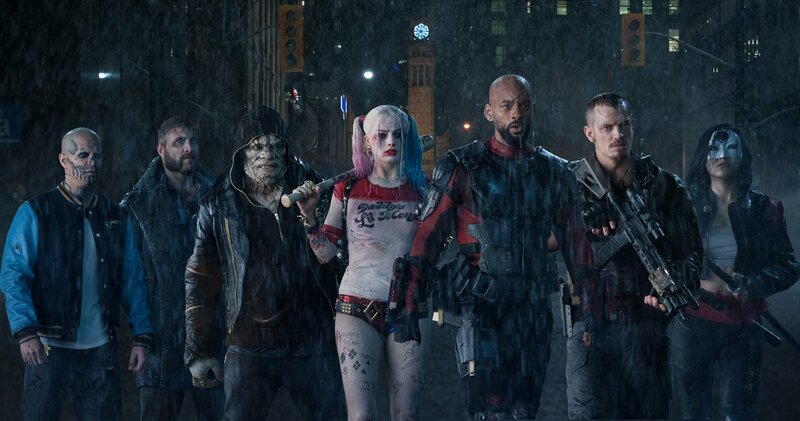 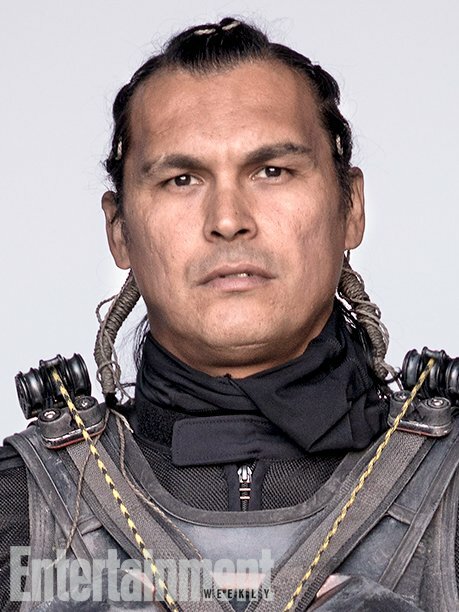 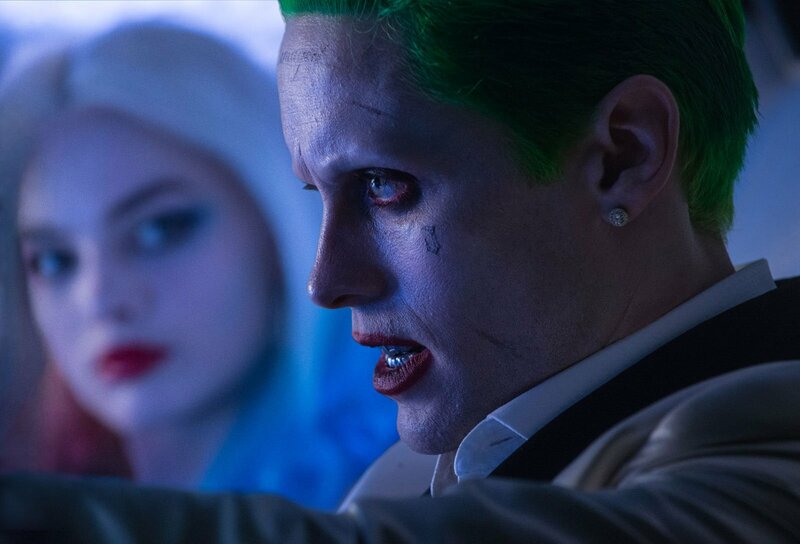 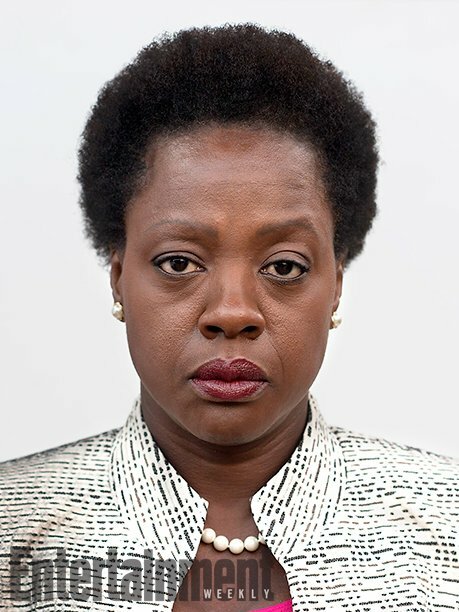 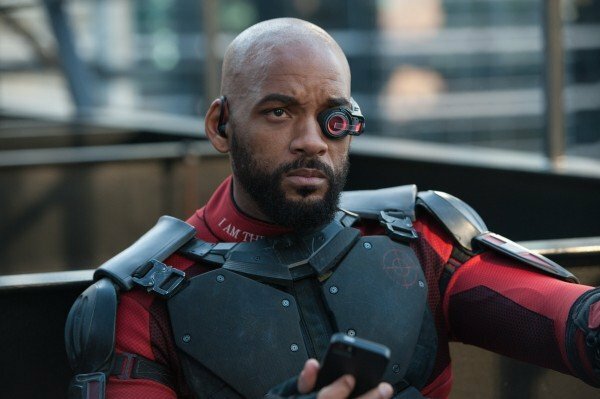 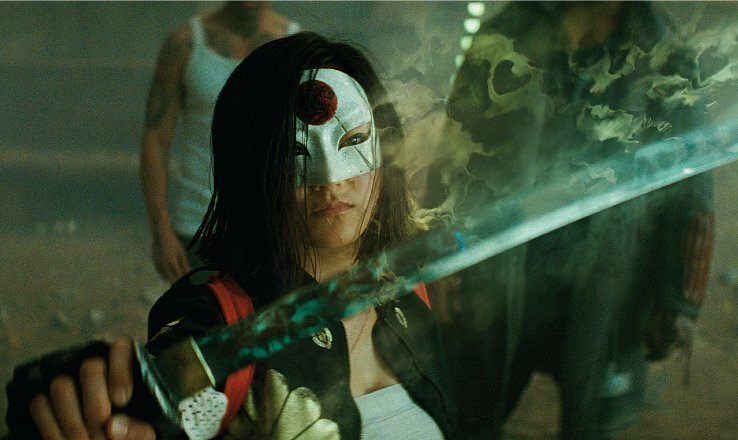 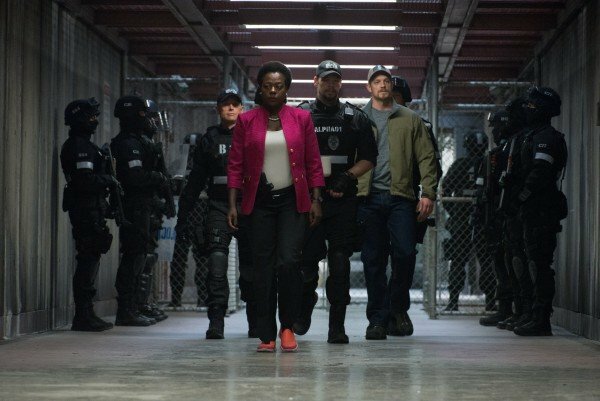 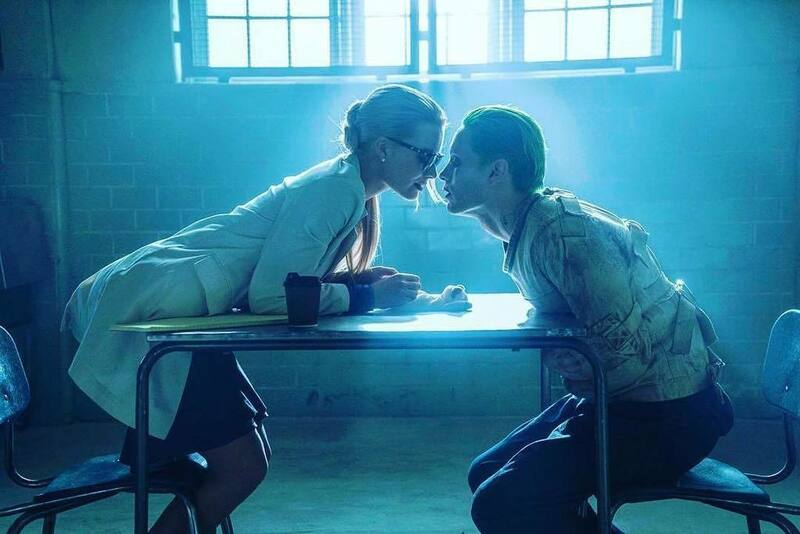 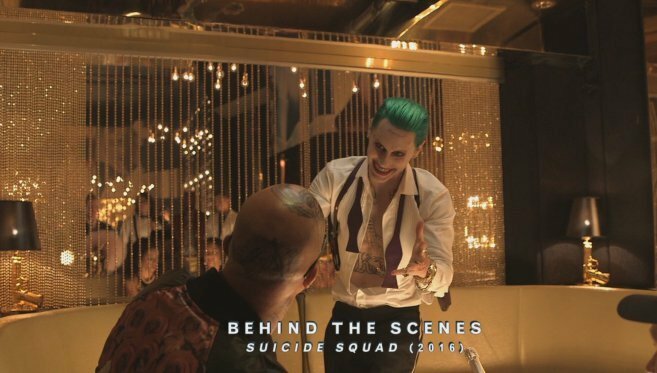 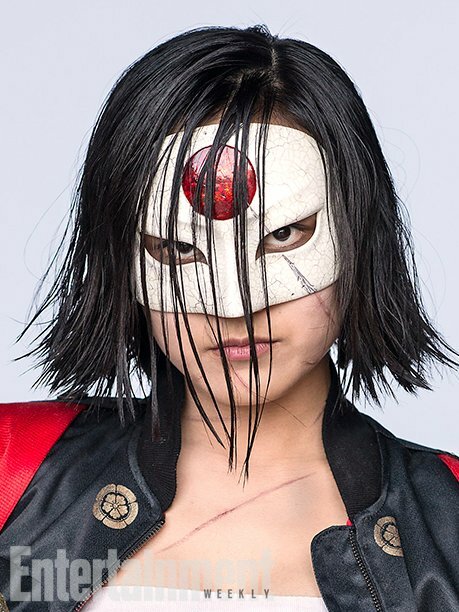 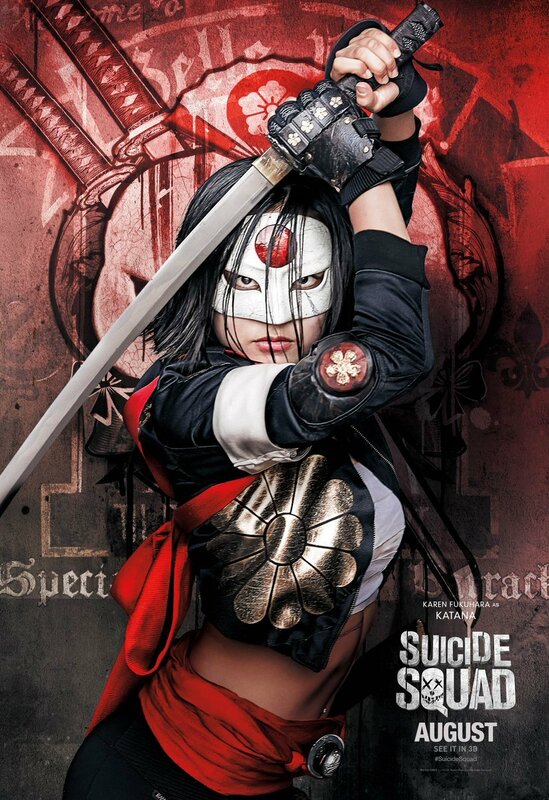 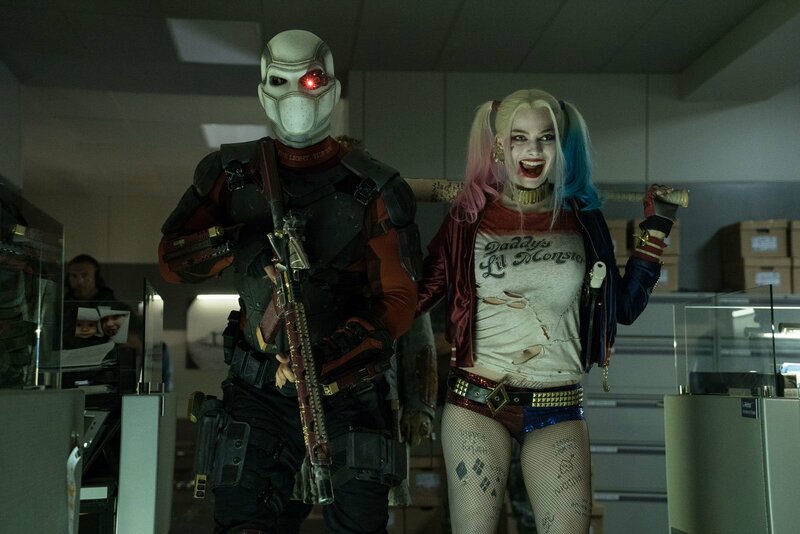 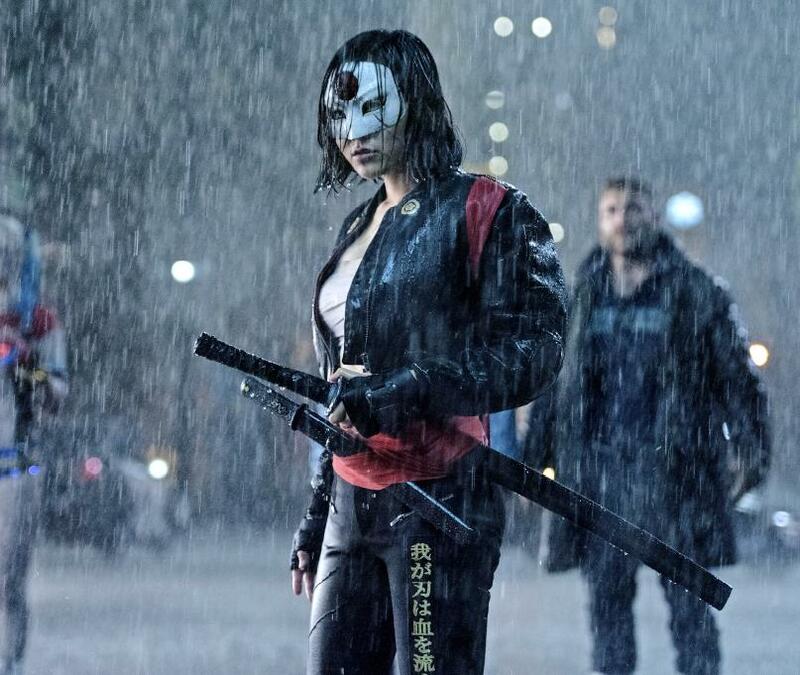 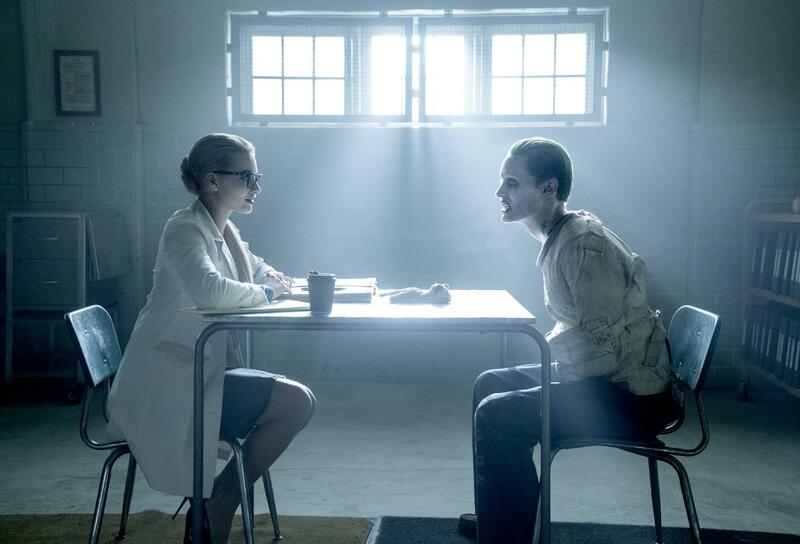 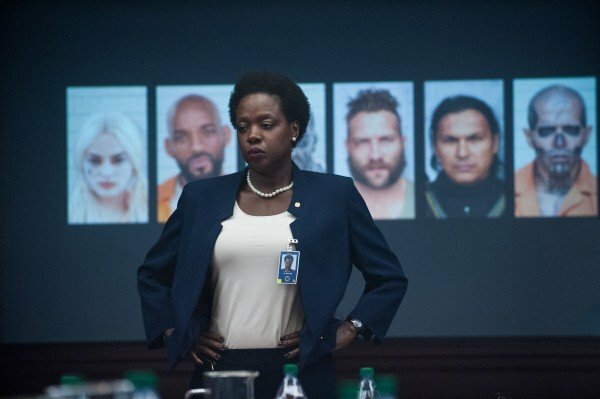 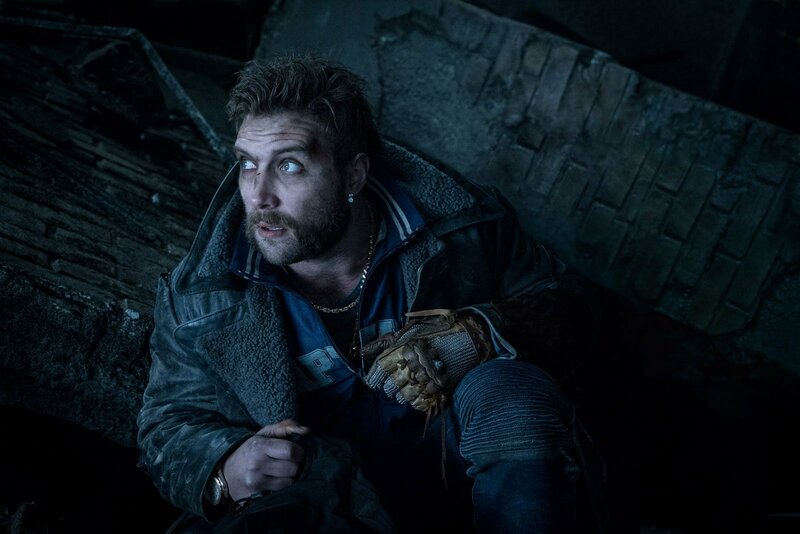 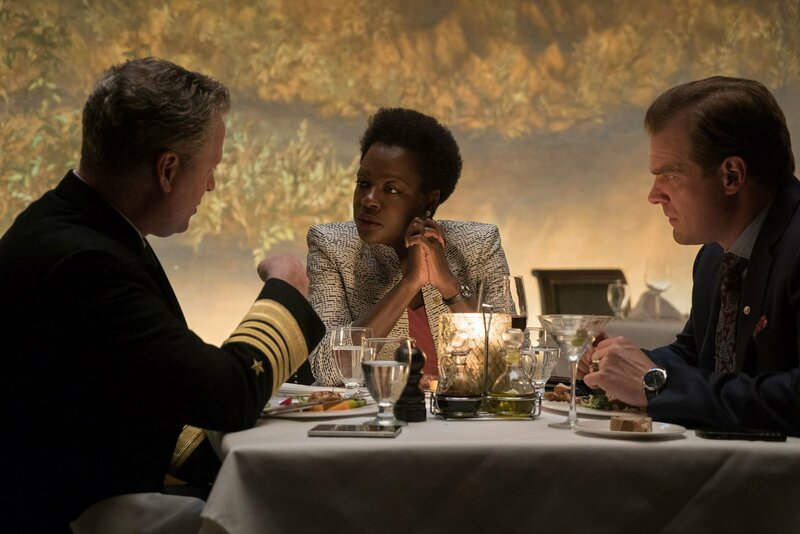 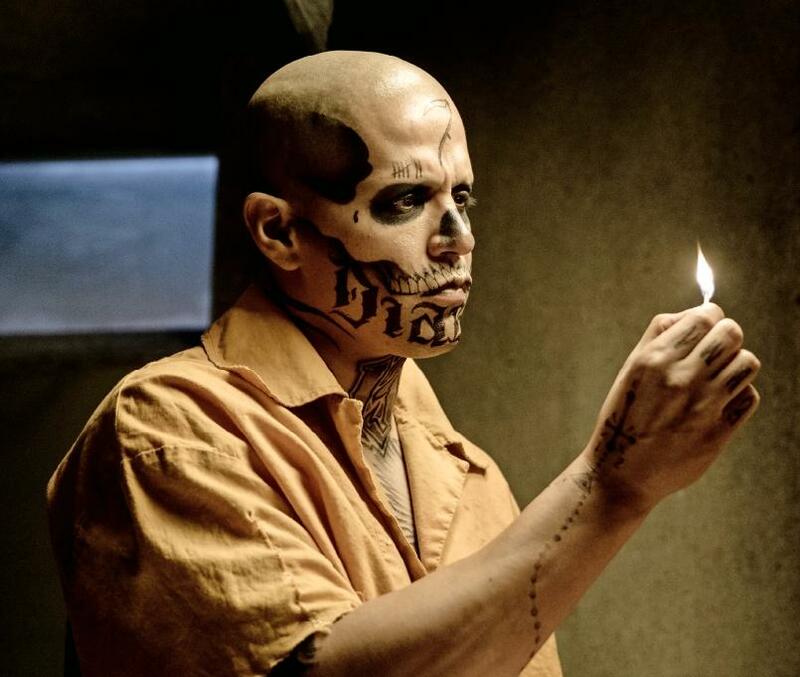 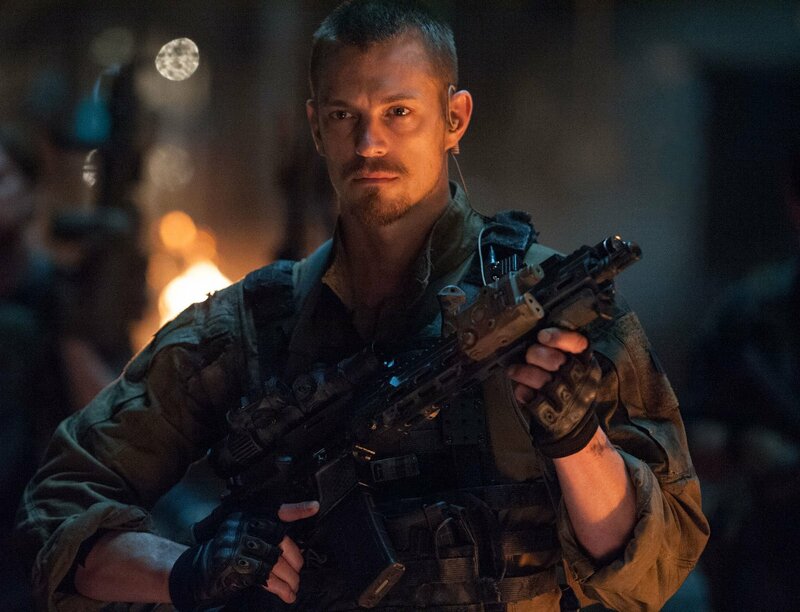 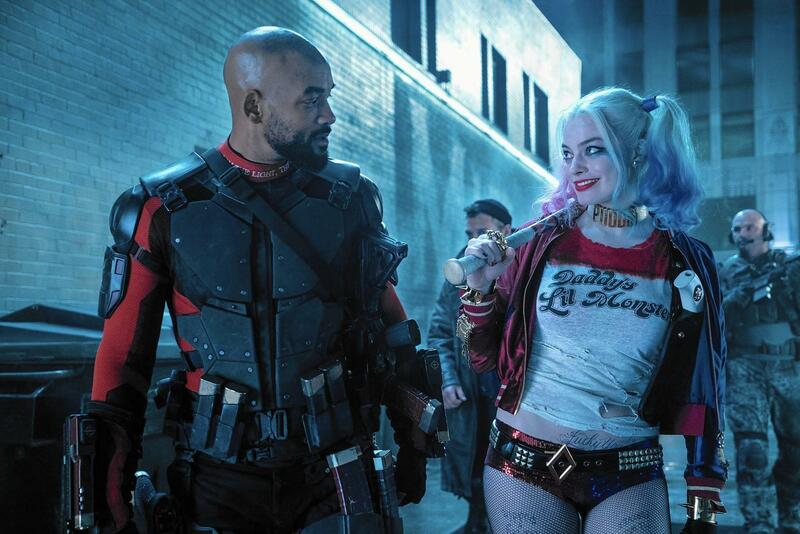 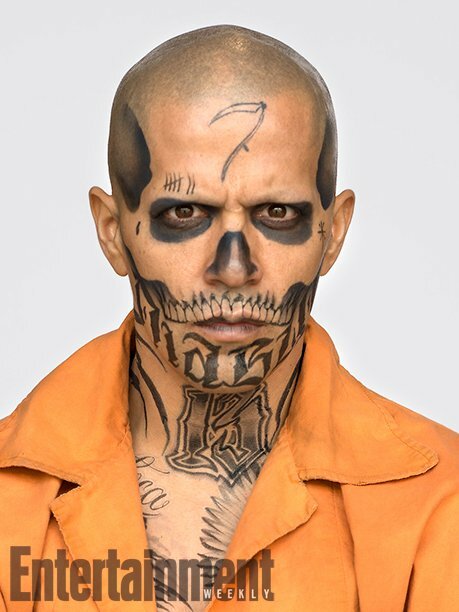 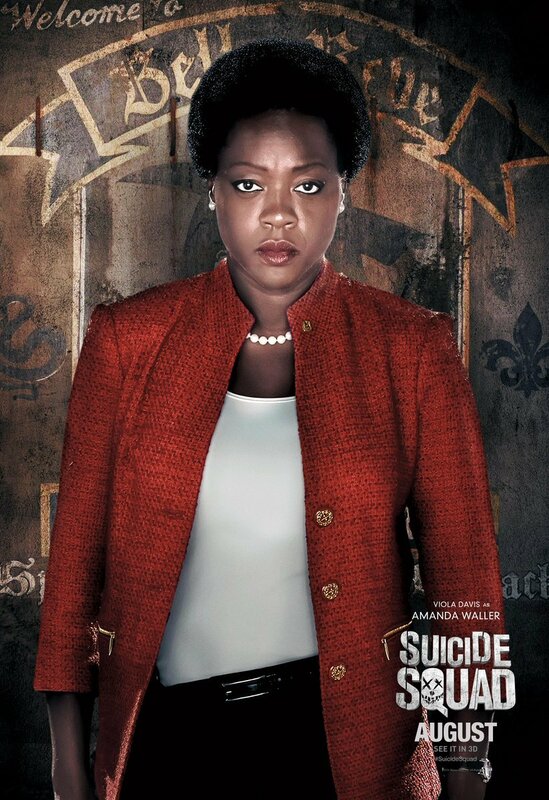 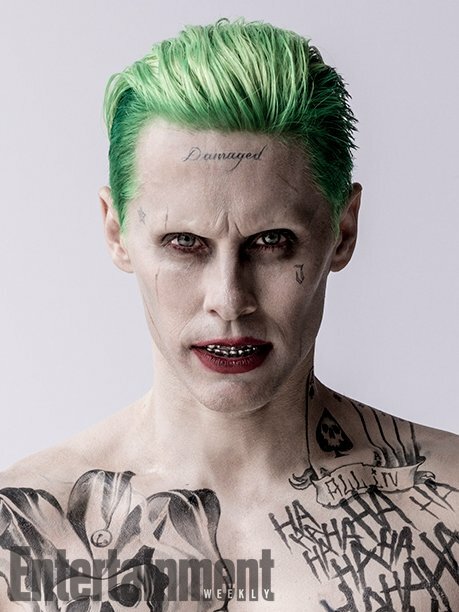 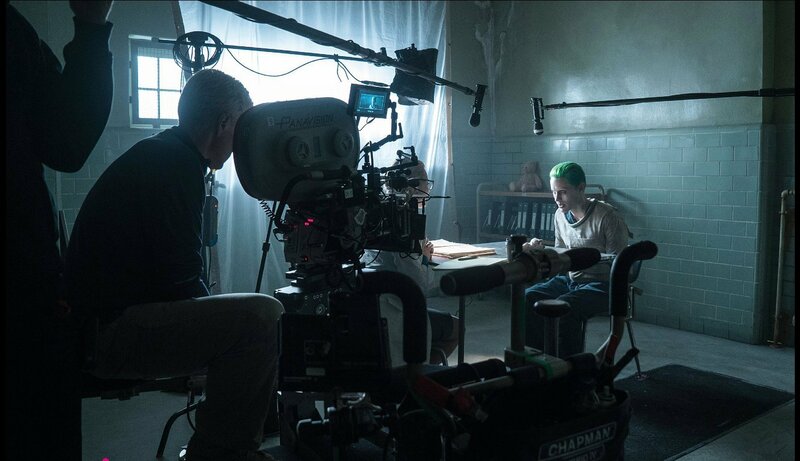 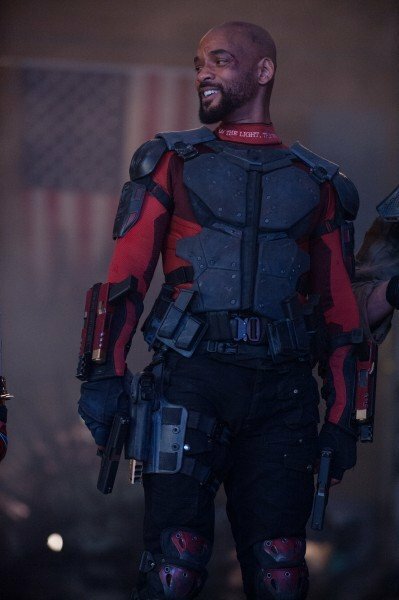 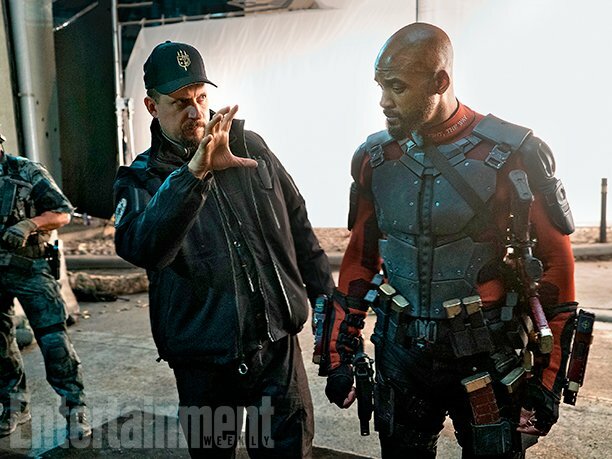 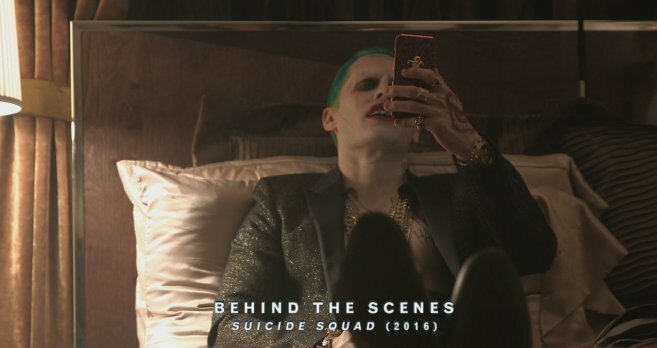 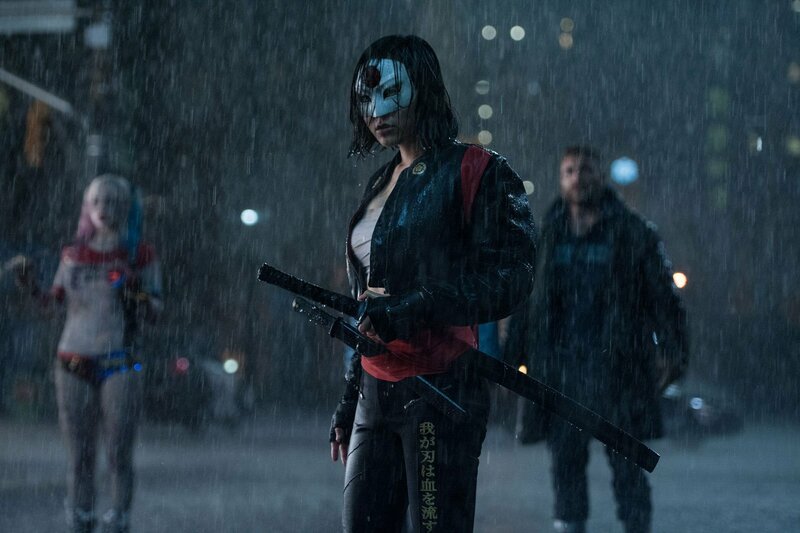 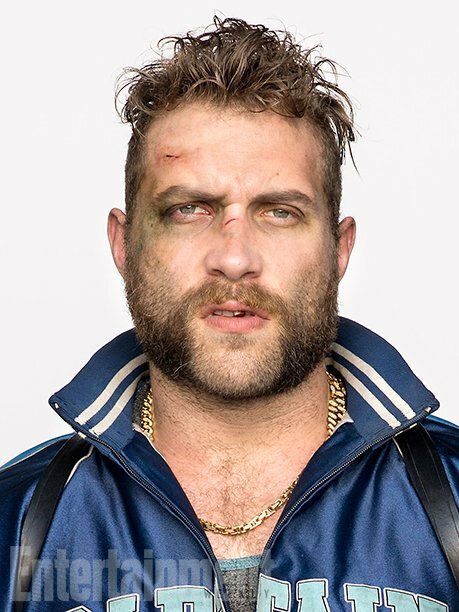 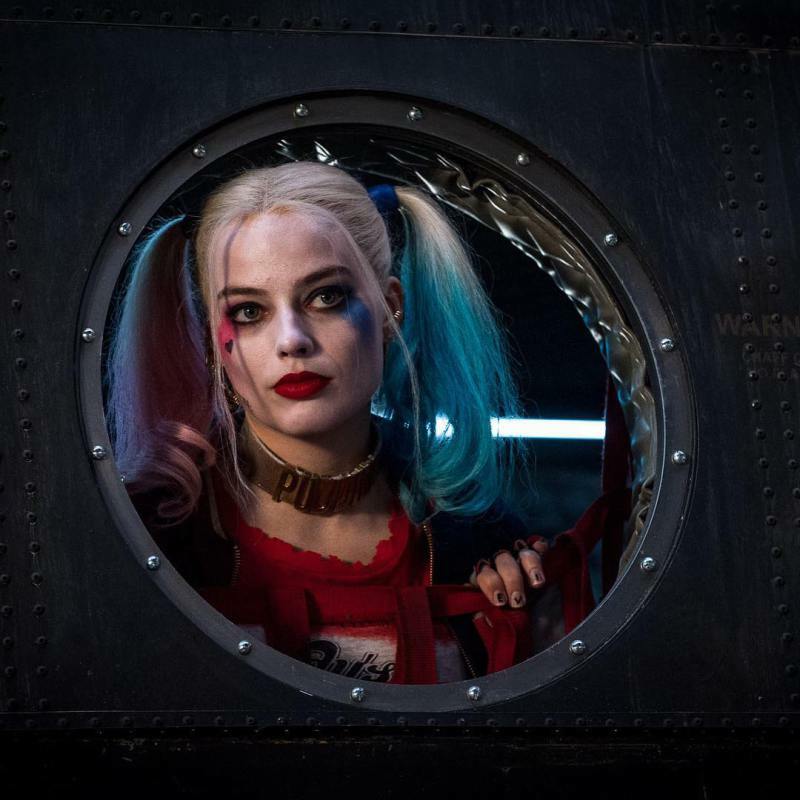 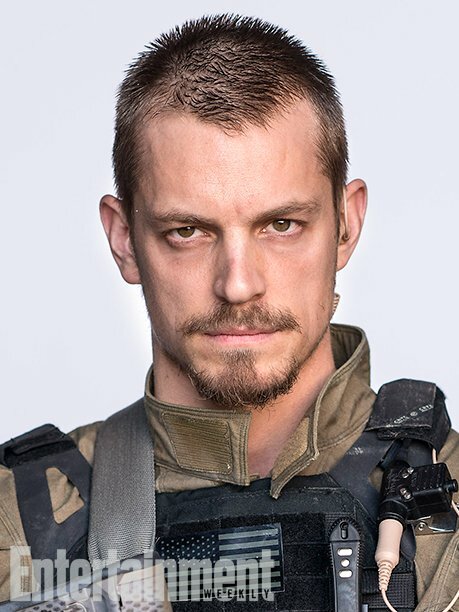 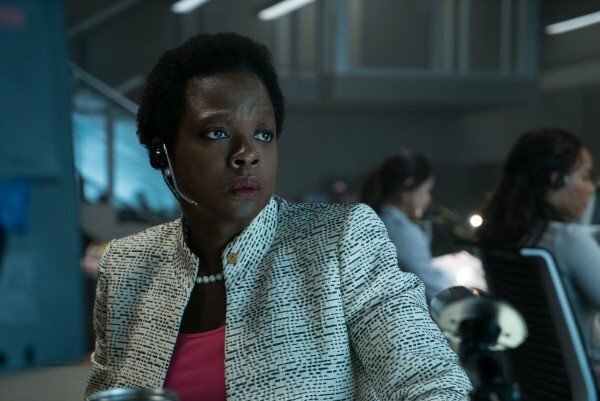 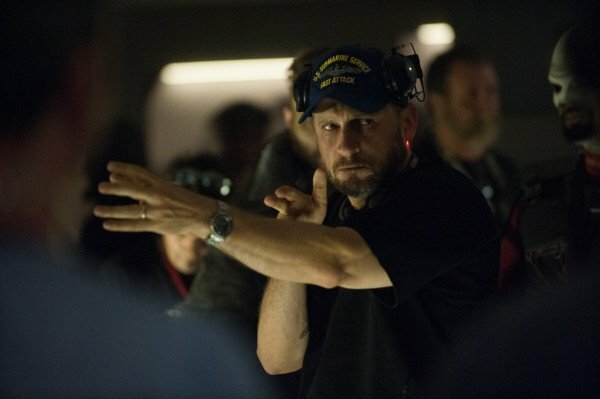 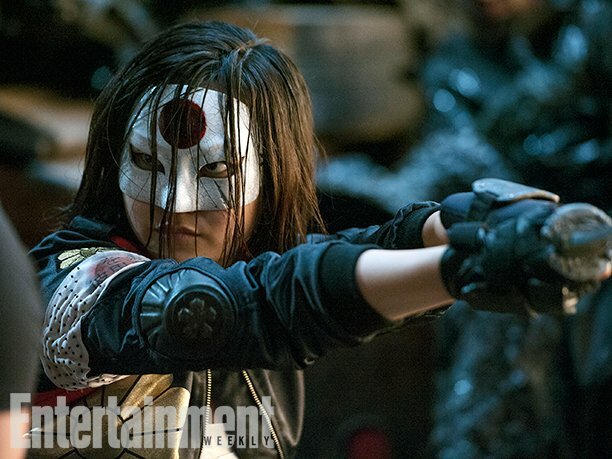 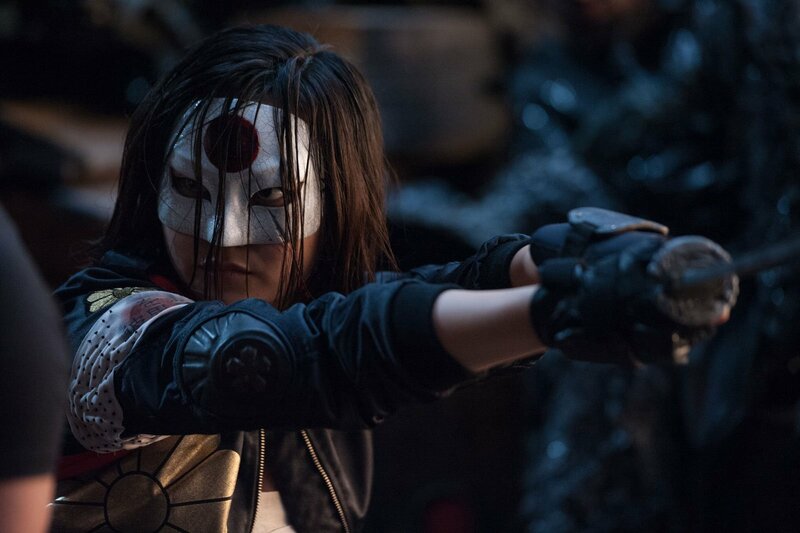 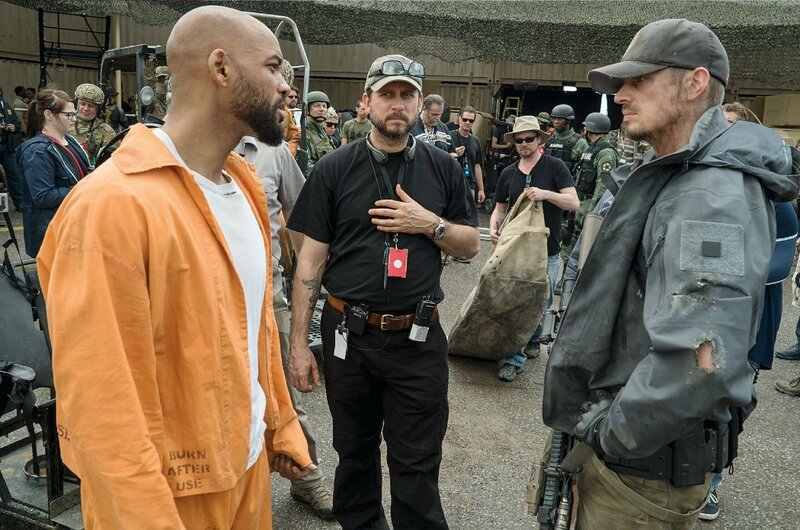 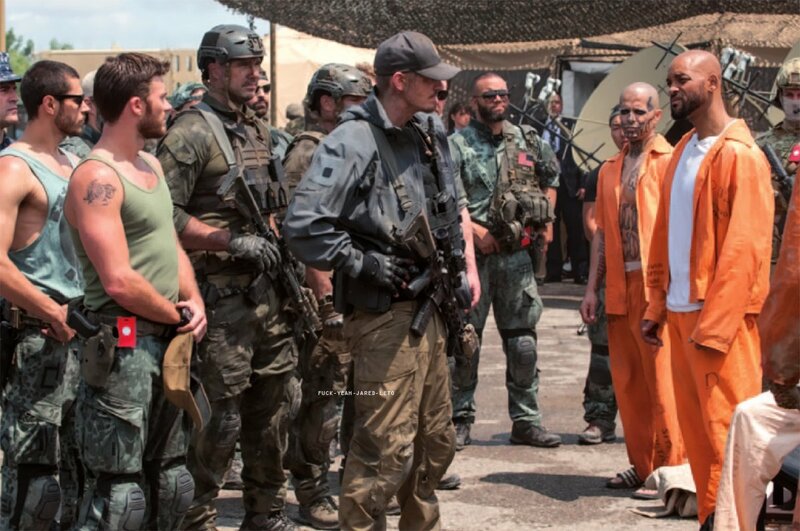 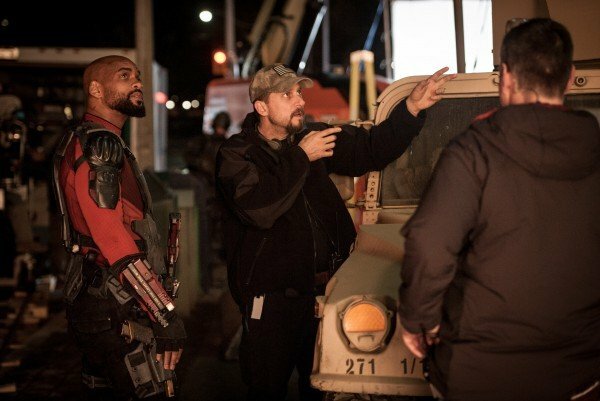 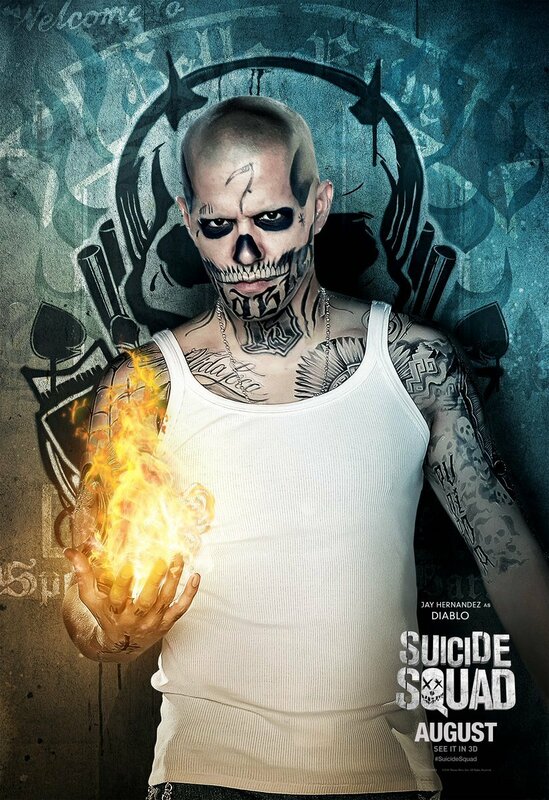 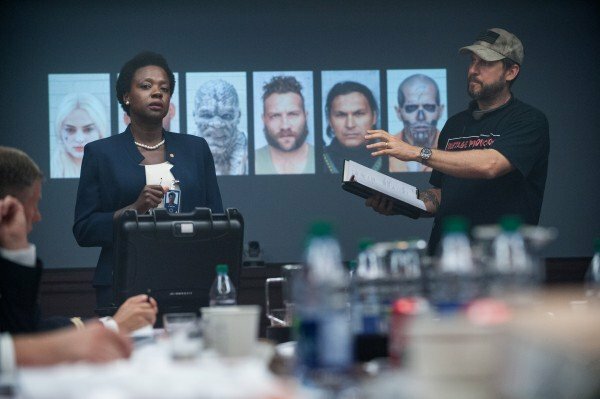 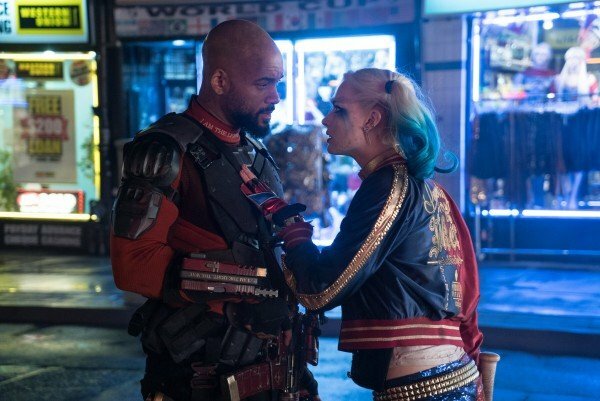 Clearly confident with what the actress is going to deliver, the studio has already started work on a spinoff revolving around the character, and in a new interview, Robbie dropped some intriguing hints about what Suicide Squad director David Ayer said to her about how best to portray the anti-hero. 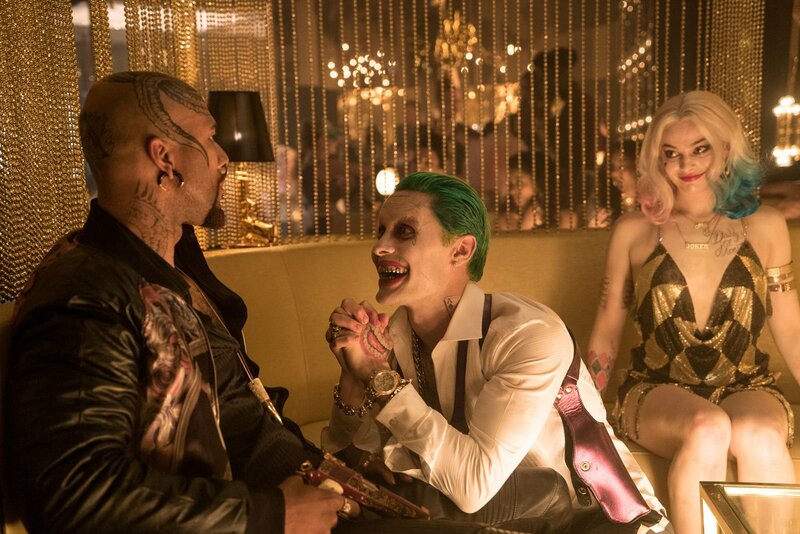 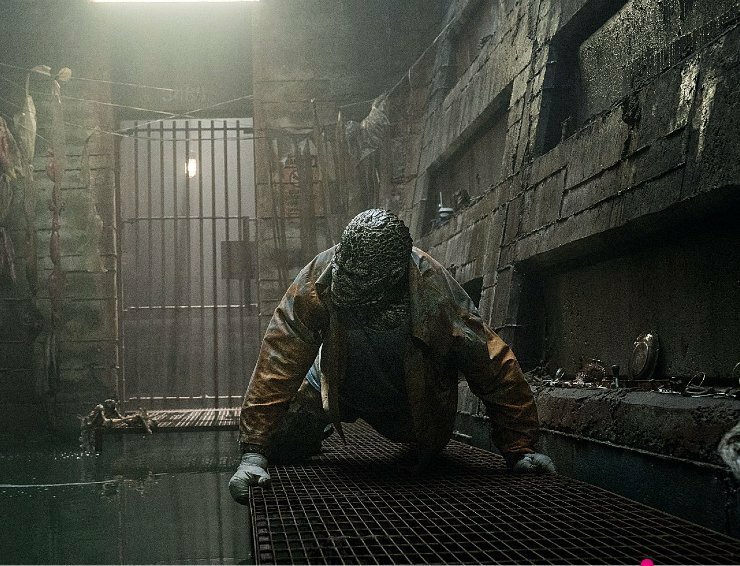 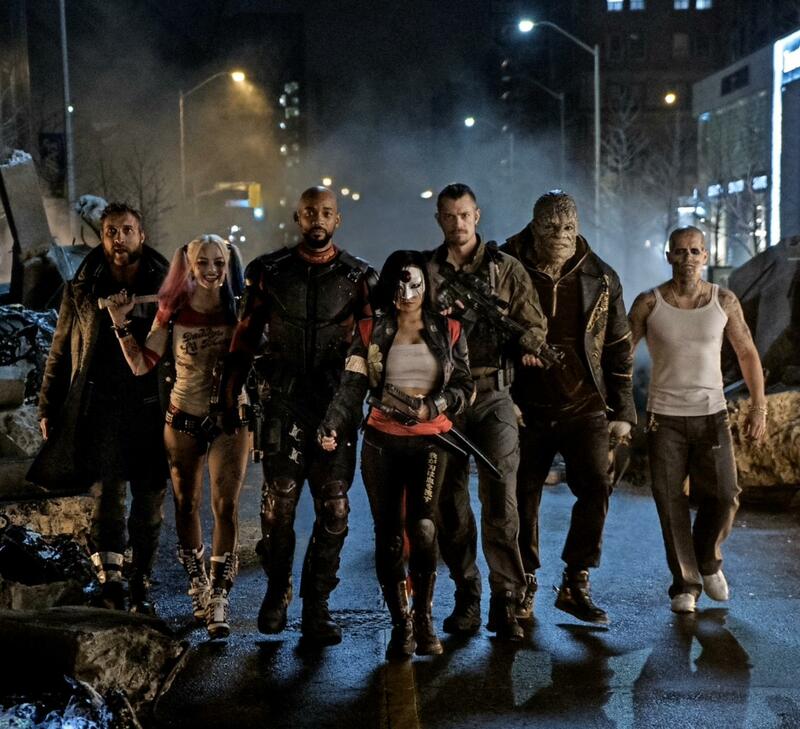 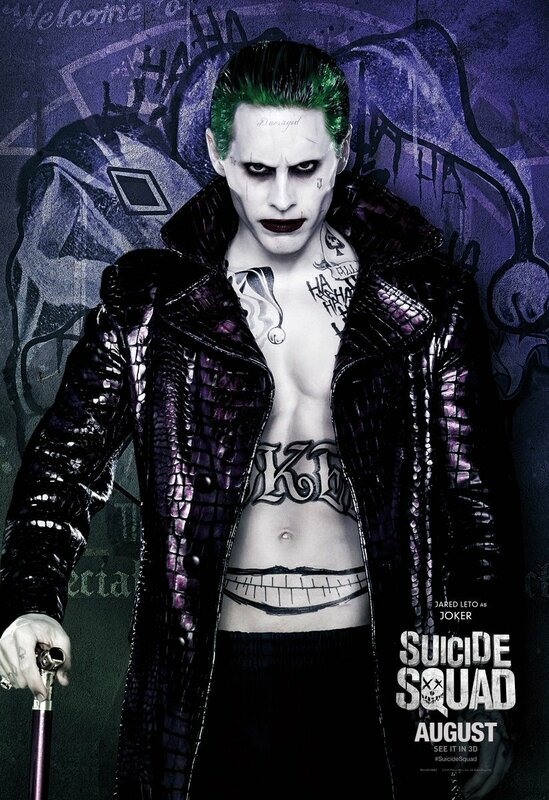 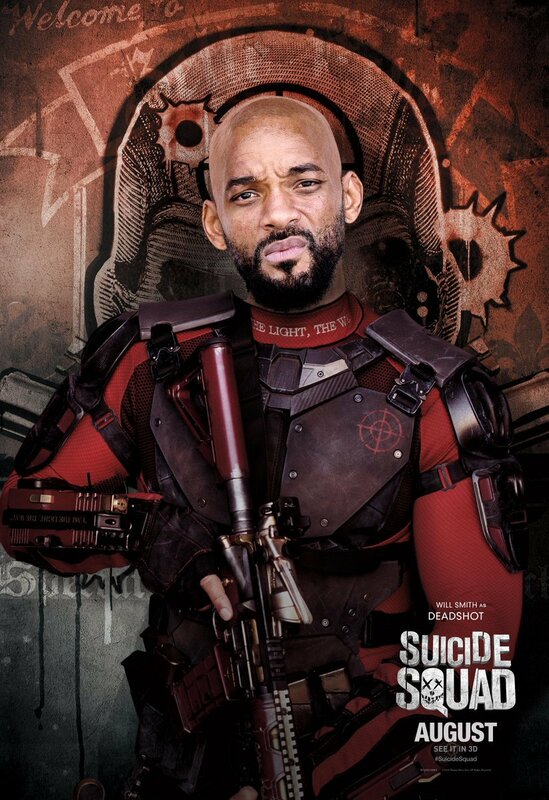 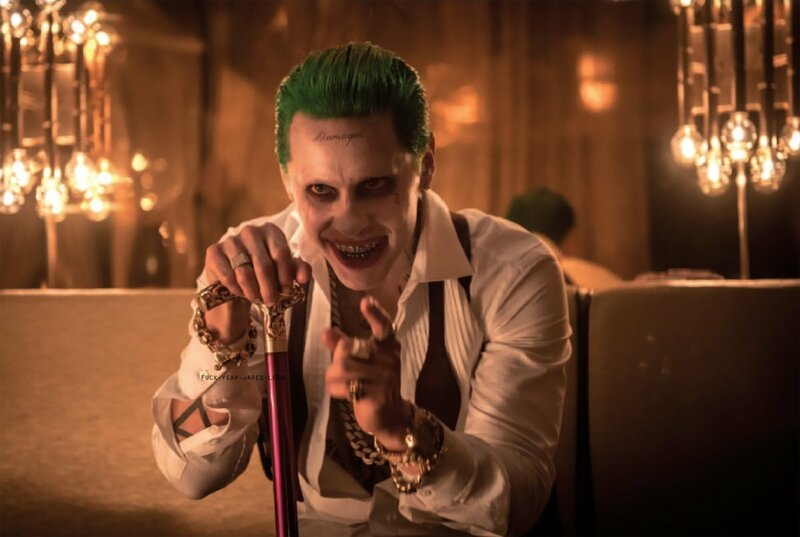 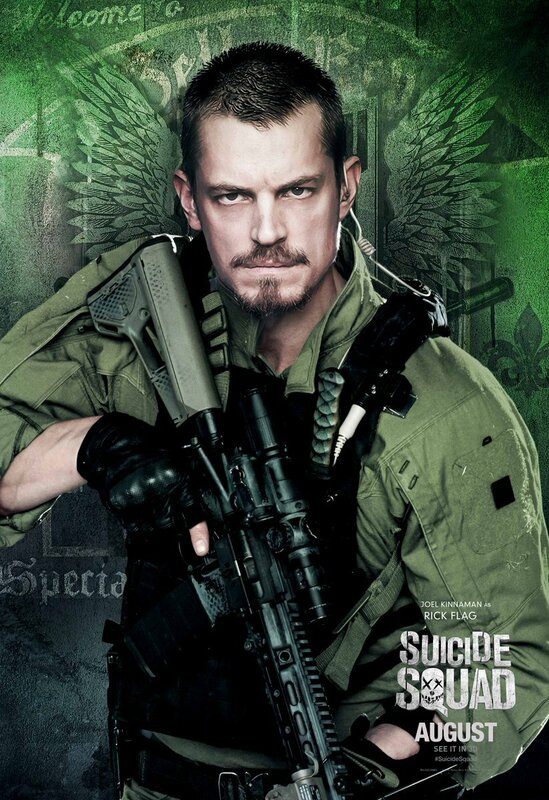 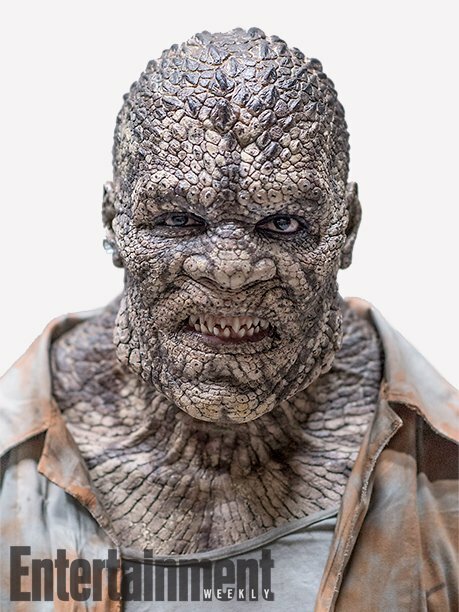 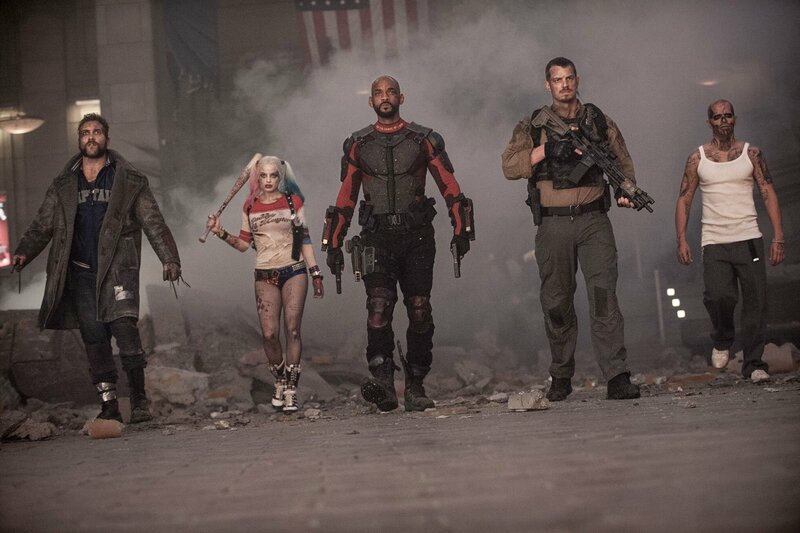 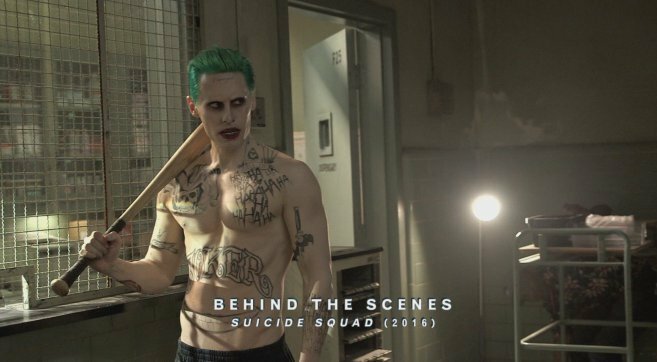 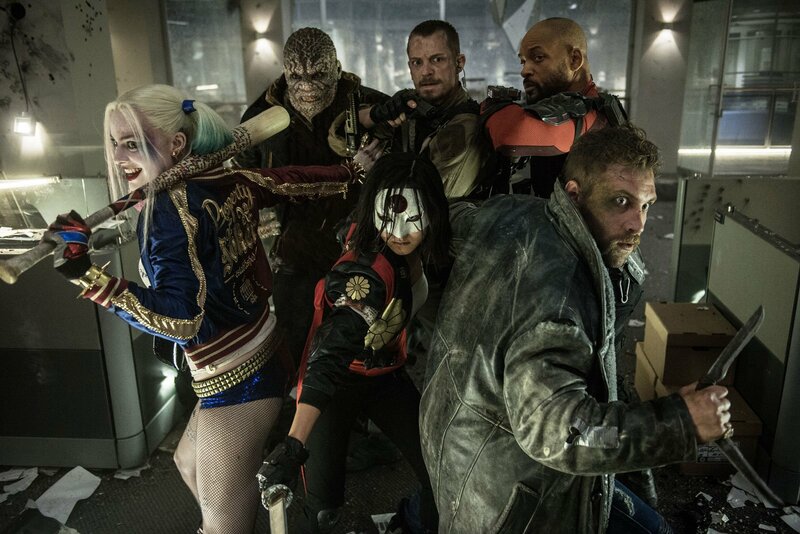 After the negative response to the super serious Batman V Superman: Dawn of Justice, the fact that Suicide Squad will have some “fun” in it is going to make audiences very happy. 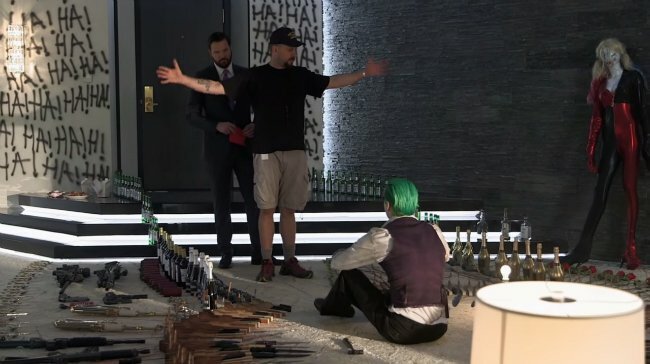 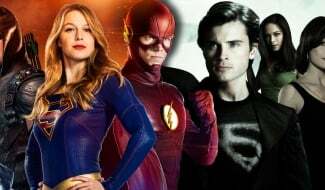 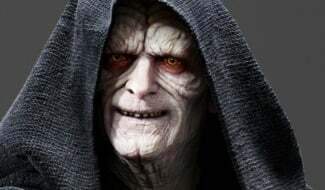 Sure, rumours about reshoots taking place to inject more humour ended up being false, but you have to believe the studio will be approaching this and their other DC Comics adaptations quite differently now. 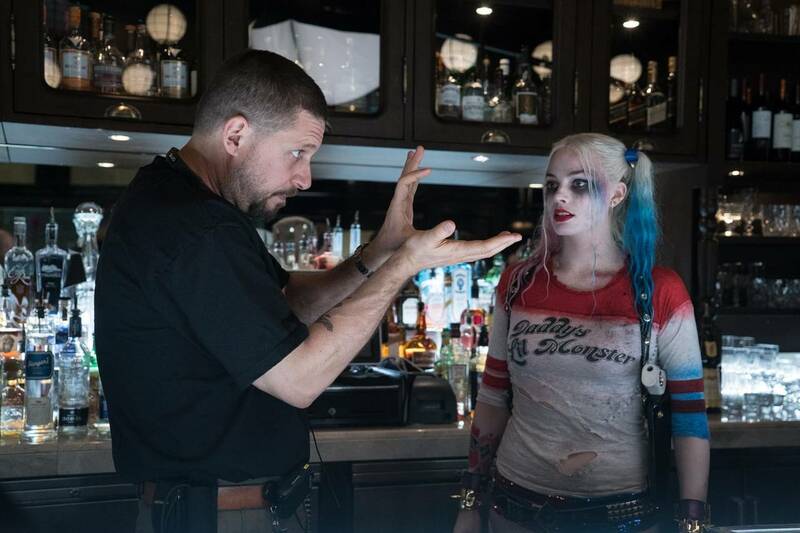 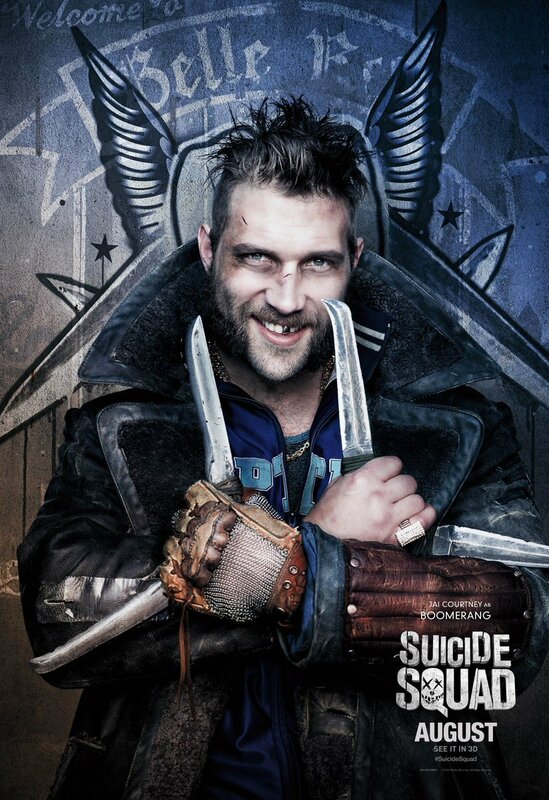 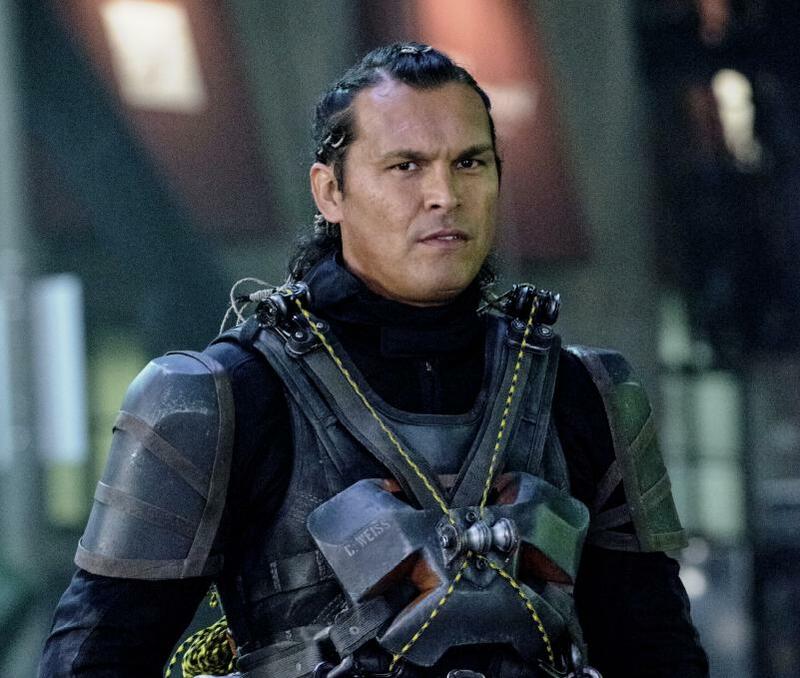 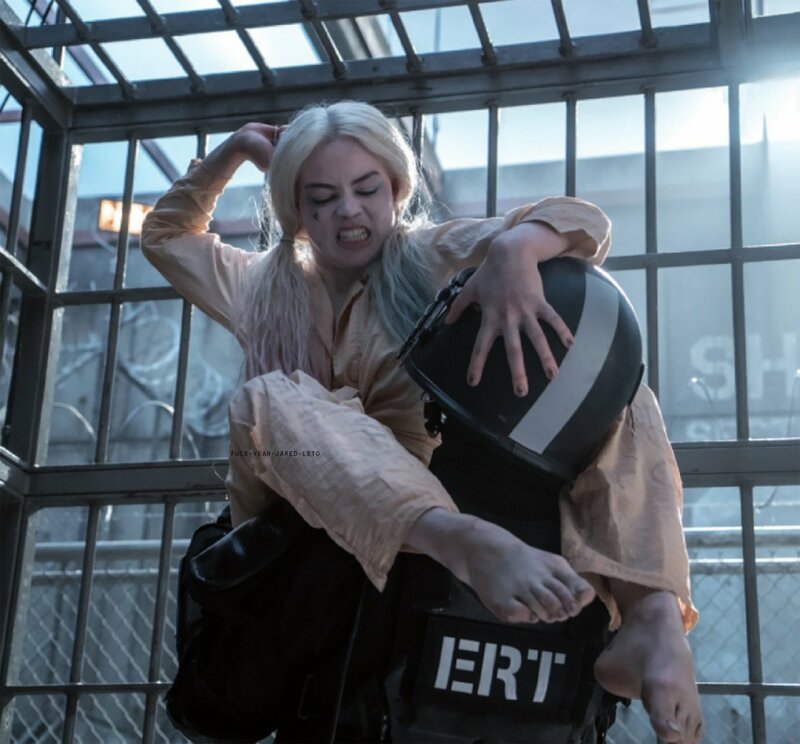 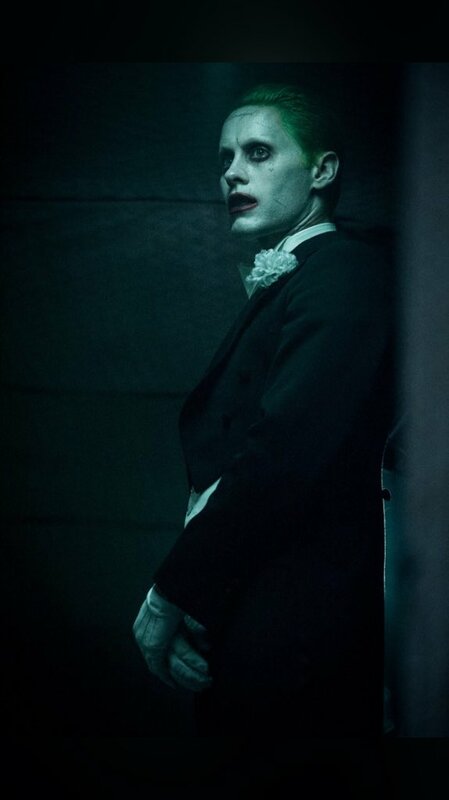 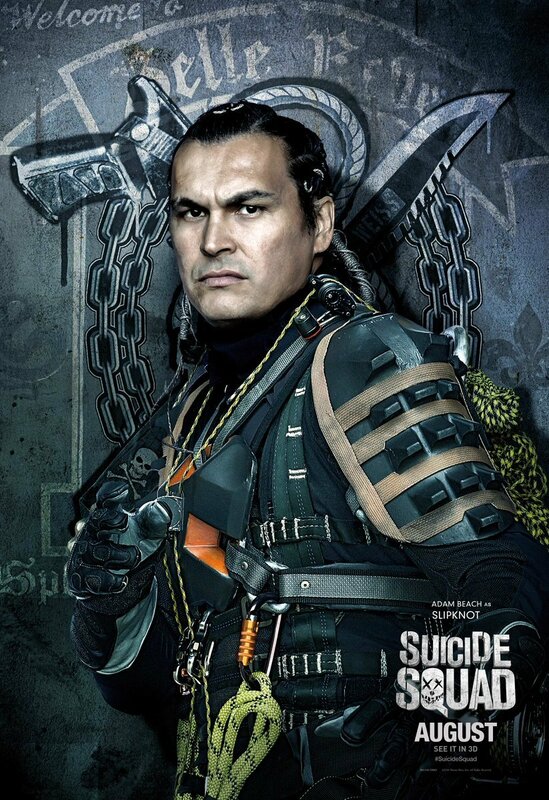 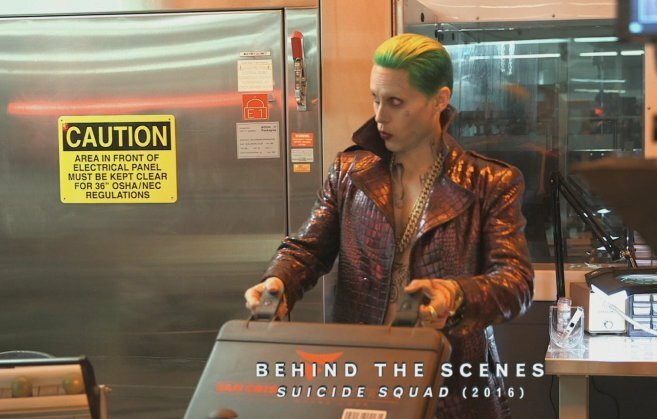 It’s also interesting to note that Robbie mentions Ayer making sure Harley didn’t become too comedic or likeable, which seems to point to Suicide Squad maybe not being too different in tone after all. 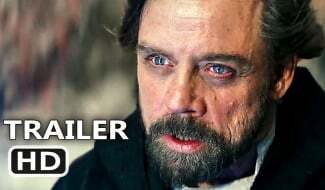 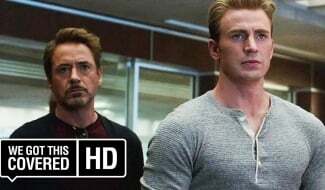 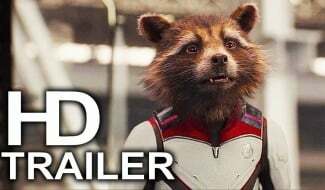 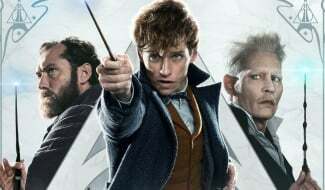 Either way, we’ve only got a few months to go now before we find out for sure, as the film is set to hit theatres on August 5th.